Marcos Ariel on his birthday bring us the warmth of Brazil for all three hours of The Sunday Brazilian Brunch this weekend. Click on the ‘Play’ button at the bottom of any page to listen live. Any trip to Rio or Los Angeles has to include a lunch with Marcos Ariel. 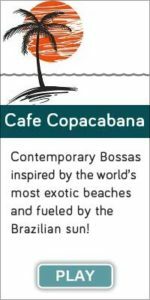 Truth be told, some of my most memorable meals in the Zona Sul include the easy-going keyboardist. 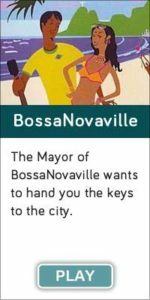 Last time, he shared the thought of a permanent move here, and now it looks like a move to Los Angeles has come to pass. 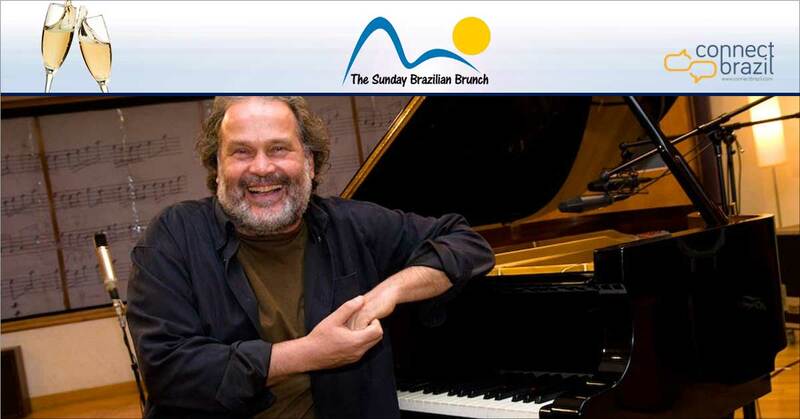 So be sure to reacquaint yourself with one of Brazil’s most life-loving and gregarious musical personalities on The Sunday Brazilian Brunch. It’s always fun with Marcos and his music, especially when he has a new album to enjoy. You’ll hear his best songs, including from his ‘Americas’ album as part of our salute to Marcos Ariel on his birthday. Can’t wait? Order it here! Wish Marcos Ariel a happy birthday today on his Facebook page. In Rio, Marcos Ariel is known as a ‘Carioca da Gema’ (no, not that famous bar in Lapa; that’s a different story…). He’s a true carioca, not just by birth but most importantly because of his spirit and zest for life. And as so many of his longtime fans know, these qualities carry over into his music. 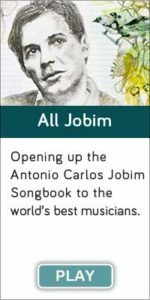 Marcos has even contributed several of his solo piano songs to our new ‘All Jobim’ streaming channel. Always quick with a smile and a story or two, Marcos Ariel’s warm smile and his easy-going nature has picked up a new fan base – and a new hobby. It turns out that he’s a quite a gourmet when it comes to the art of pizza. In fact, his hand-tossed pizza parties are becoming very popular in the Zona Sul these days. 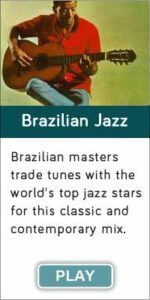 Marcos Ariel on his birthday: Just think: great pizza and Brazilian jazz. What could be better? Join us this Sunday for Marcos Ariel on his birthday. Here’s a taste!